So, as a follow-up to the last price analysis that we did just a few days ago, we’re going to go ahead and take a look at Bitcoin and see whether or not the price will make that jump from the lower support trendline that it gravitated toward. If so, then we can expect a light increase in the markets and the overall crypto market capitalization in the coming days. We’ll also look at the month of November and what that has meant for Bitcoin historically. As we can see in the chart above, it appears that the price of Bitcoin has religiously obeyed the downtrend resistance (above) and the uptrend support (below the price) without fault. Although, when you look at the chart, the potential gains from this setup are borderline nil, relative to some of the gains being experienced in other areas of the crypto markets. In the chart above, the total gains here (if the downtrend resistance holds) stand at a little over 2%, which is marginal at best. There is little momentum behind the price to suggest that it will be able to breakthrough this downtrend resistance as well. However, we’re getting closer and closer to a point where there must either be a higher high or a lower low on the chart. For a chart like this (and most other T10 coins with little volatility), it is best to look at momentum indicators like the RSI, Stoch RSI, and our custom oscillators like the Balance of Power RSI and the Volatility RSI. The RSI(14) seems to reflect the chart’s actual price action to a great extent, which means that there is no divergence for us to identify at this point. The RSI, overall, appears to be weak, with a current reading of just under 45 on the daily chart. As one can see in the chart above, the Balance of Power RSI for Bitcoin is looking fairly bearish at this point. By pointing out the lower low in the valleys of the Balance of Power RSI, we’ve established that there is no positive upswing in the accumulation of Bitcoin, and it appears that the protocol is still being widely distributed (sold) currently. This is something that we haven’t noted in a little while, but when the price of a crypto, security, stock or any other item on a market stagnates in price, that generally means that there is a lack of buy and sell volume in the markets. In other words, there is an equilibrium of sentiment right now for Bitcoin, which is causing a lot of agnosticism in the price movement. Thus, for as long as that trend continues (lowered volume in exchanges; general apathy toward purchasing Bitcoin), the price will continue to ‘trade sideways’ or consolidate. The second that genuine buy or sell volume begins to enter into the market, the price could potentially move dramatically in that direction. What Would Cause a Sell Volume Increase? At this point, it would more than likely be a result of some sort of ‘bad news’ that forces those holding their bitcoins to begin selling them. This is because, of course, in order to sell something, you must first possess it. And it appears that those that are ‘hodling’ their bitcoins are determined to continue holding them for the foreseeable future at these rates. This lends credence to the theory that there may be an ever increasing number of those in ownership of bitcoins currently that believe that the market is at a ‘bottom’, or that the price will not decrease any further. Therefore, they are unwilling to sell their asset on the open exchanges. Another dynamic of Bitcoin, of course, is the fact that it can actually be used to simply buy and sell things on planet earth. 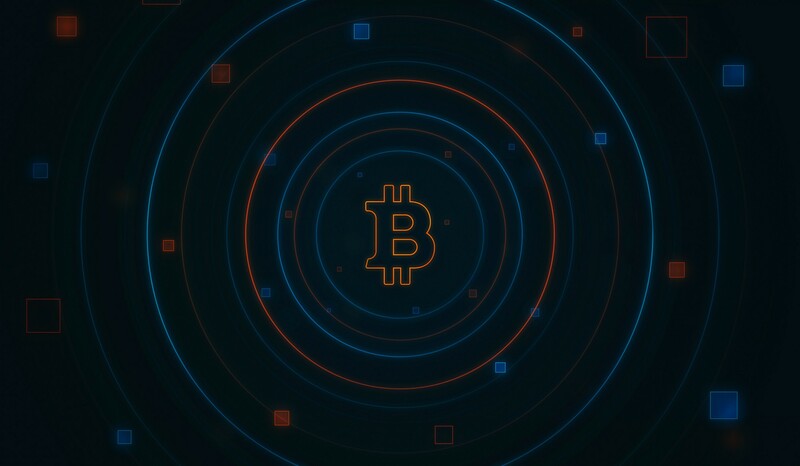 Now, while there aren’t a significant amount of vendors that accept Bitcoin, there are still a few that will, and there is a robust community of freelancers and entrepreneurs that would be more than happy to accept Bitcoin as payment as well. Thus, those ‘hodling’ bitcoins are not forced to liquidate their currency in the markets in order to obtain value from it. In the future, this may lead to a substantial decline in exchange volume for Bitcoin in general. Obviously, the front running theory on what would constitute a catalyst for increased buy pressure of Bitcoin is the news of the BAKKT launch. However, no matter how big the platform, it will ultimately be up to investors to decide that it is worth buying up Bitcoin for speculative purposes. Many that appeal to institutional investment discount the possibility that institutional investors have already hedged into Bitcoin (if they are interested in some way), thus making their impact felt already. At the end of the day, Bitcoin is still a heavy ‘watch’. There is no definitive price action (apart from micro-movements), that are taking effect or ‘hold’ currently. Traders should probably take caution with their investments in Bitcoin. Disclaimers: Nothing in this article serves as financial advice.